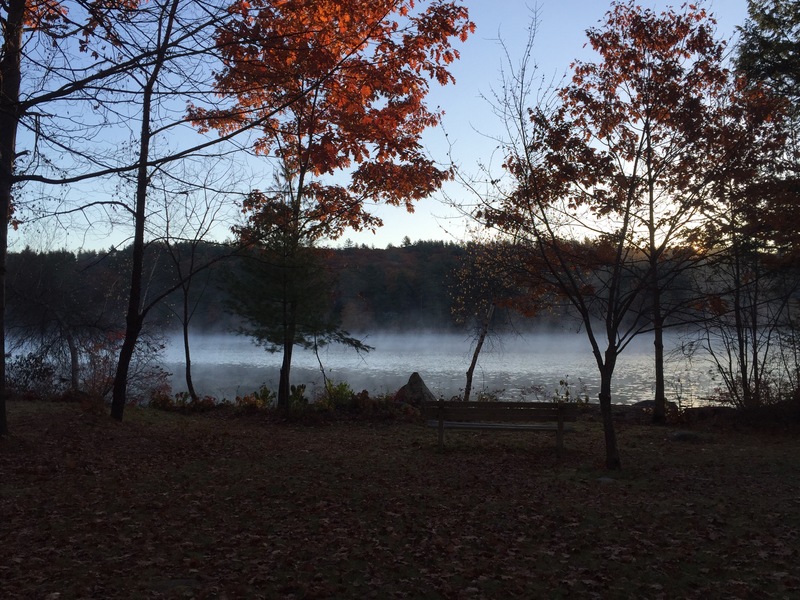 This past weekend, I went to my church’s annual retreat in New Hampshire. The leaves were all the perfect shades of fall and the Internet connection was scarce. It was the perfect set up for a weekend away. My journey in faith has led me to a very different place than where it first started. And after this weekend, I feel like I am starting over. What I once thought of God, the Bible, Jesus and Christianity has been flipped on its head. And just my life perspective, in general, has been a bit shaken. I’m still in the middle of trying to process all this and I hope to write more about it. For now, though, I am going to be unafraid of asking questions. I can’t wait to hear more about this!